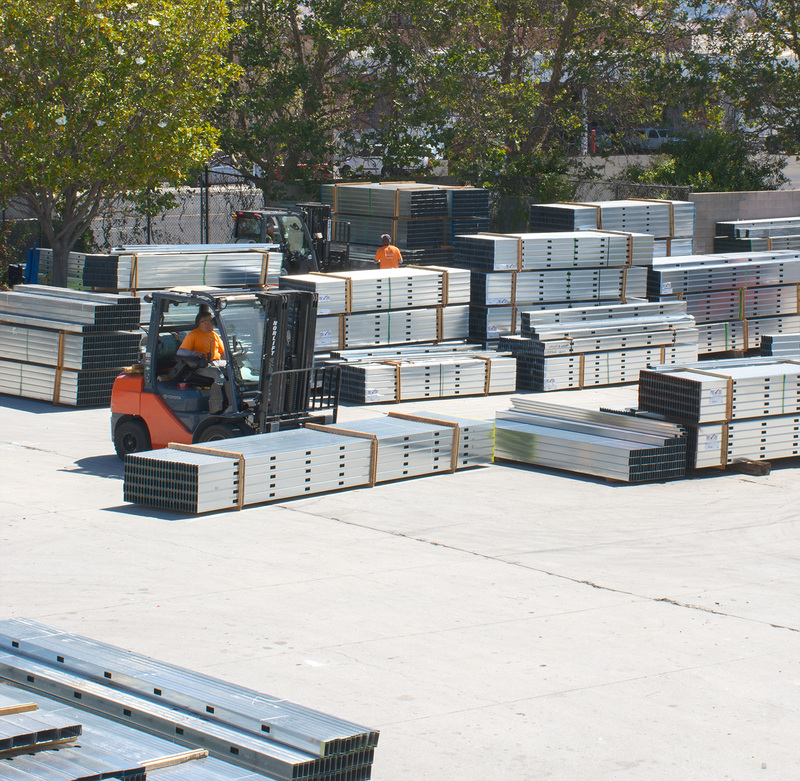 Our CWallA branch stores carry an extensive inventory of SCAFCO steel framing and accessories, along with full access to SCAFCO’s engineering team. They offer value engineering for innovative new solutions, efficient design opportunities and labor-saving product options. With direct access to over 500,000 pounds of steel framing inventory at each location, CWallA can stock a wide variety of heavy gauge and light gauge steel studs and track, shaftwall, clips and backing products, and Perfect Curve products. CWallA can also help you order custom pieces for unique projects. We have equipped a select number of branches with an onsite press brake and shear that provides finished materials on the same day. No matter the size of your steel-framing requirements, count on CWallA to have the quantity and selection you need to complete your project.